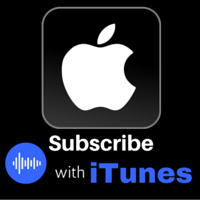 Is unconditional self-love possible? What does it really mean? And why does loving ourselves unconditionally matter? 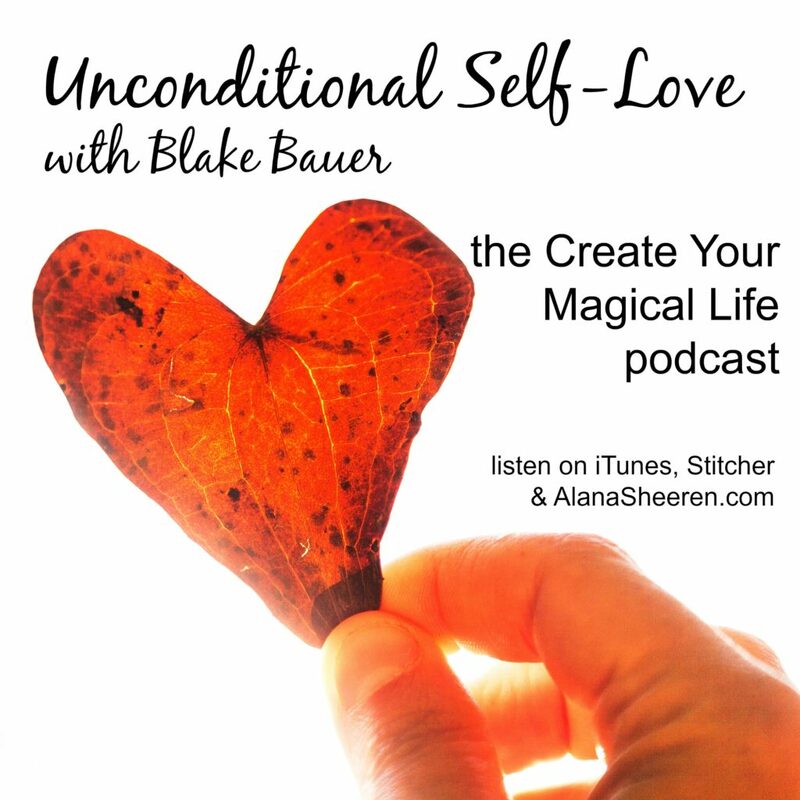 My guest this week is Blake Bauer, who believes that unconditional self-love is the path to peace, freedom, and living the life of your dreams. 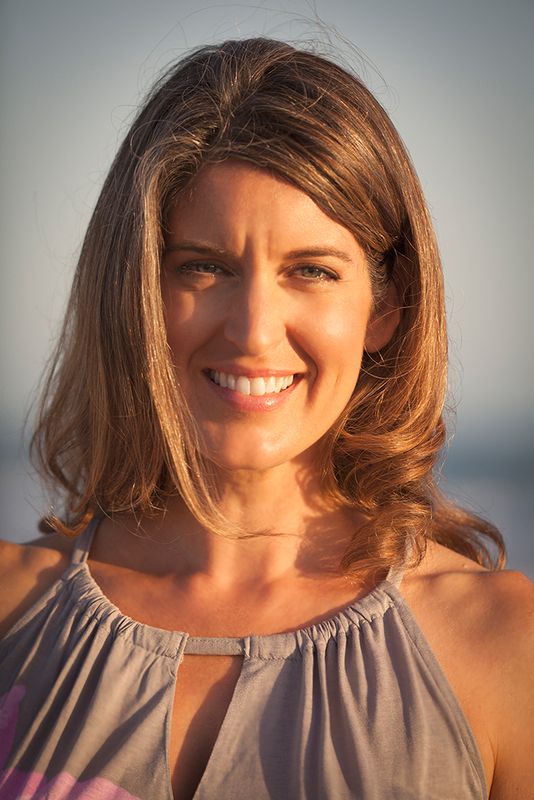 Blake is an internationally-recognized speaker, counselor, and alternative medicine practitioner. He is the best-selling author of the book, You Were Not Born to Suffer. Through private sessions, retreats, and energy healing workshops, Blake helps people all around the world find freedom in all areas of life. When I first met Blake, I was struck by his warm, grounded energy and his clear and loving perspective; I hope that comes through to each of you today. 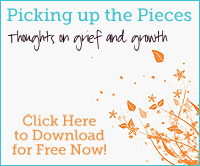 Unconditional self-love: What is it?